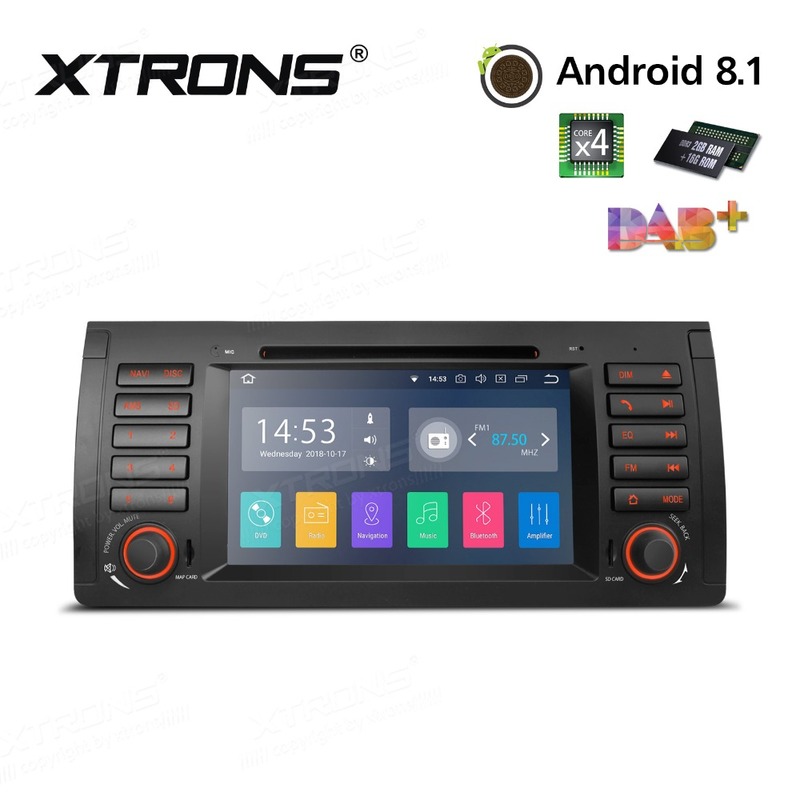 - Attention: please tell us your car\'s original multimedia screen size (6.5 inch or 8.8 inch") and whether your car has AUX port before you order. This is very important. Thank you. - The steering wheel can control the original radio only because original raido function will remain. - Please contact us if you need it with above optional functions. We will adjust the total cost accordingly. The photos above are used for advertising only. The real image of this item is subject to the final order your confirmend. Thank you in advance.